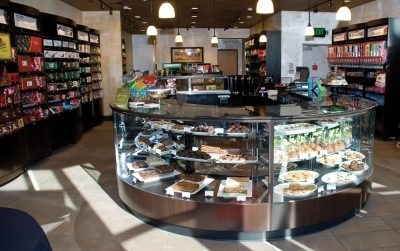 Artitalia designs and manufactures custom display fixtures and complete retail environments. 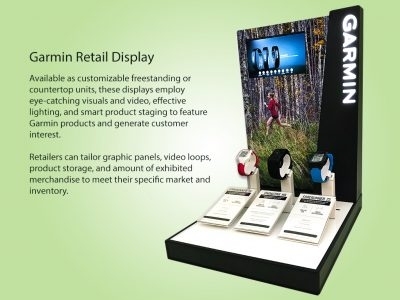 We offer complete retail solutions all the way up to the delivery of the finished products. All our clients receive total project management with us.